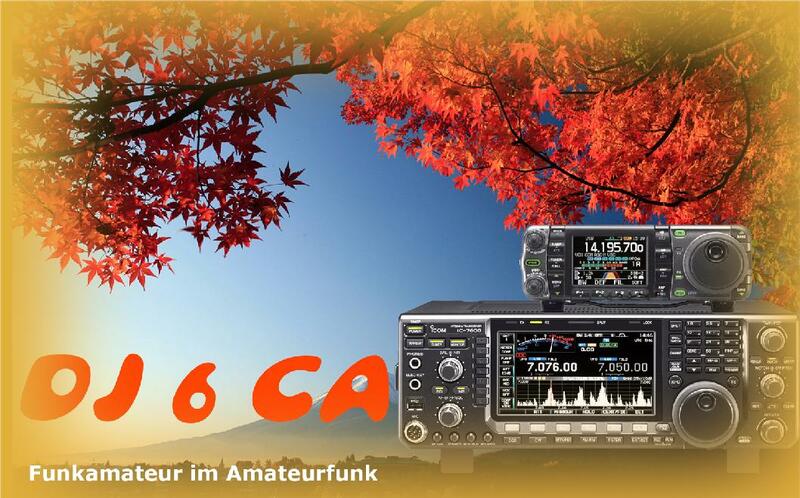 IC-7600 improvements, aids, software, etc. IC-7000 improvements, fan, help, software etc. IC-7000 Video, Composite, AVI, help, software etc..
IC-706 ..., improvements, helps software etc. Where is the ISS (International Space Station)? RBN - how loud is your signal ? Please note: DJ6CA does not respond to people who call using only their callsign ! I need both callsigns. The signal report should be realistic and not simply "59". Thanks !